We were delighted when our partners over at Sunderland Software City recently asked us to film a short video to answer your burning legal questions. 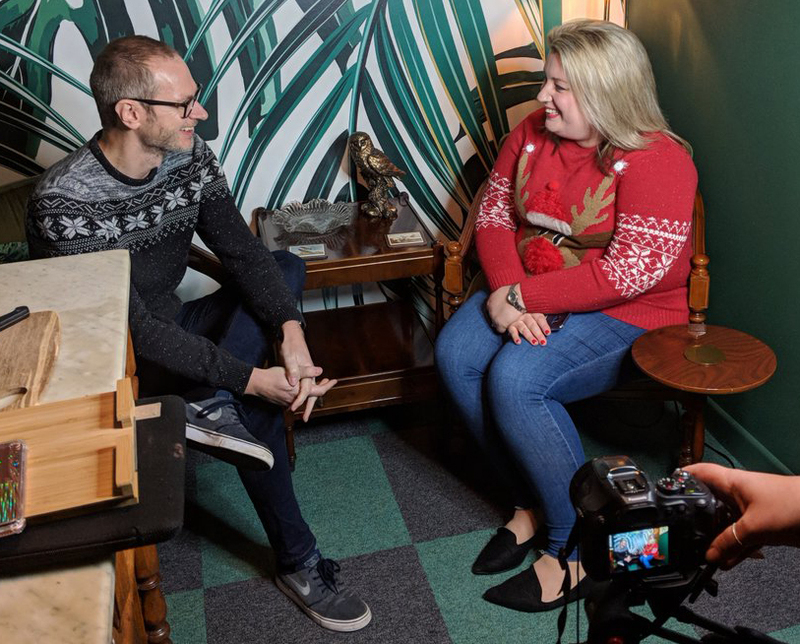 Our very own tech specialist, Jill Dovey, doned her Christmas jumper and joined Billy Webber to chat all things digital and tech. Jill covers everything from downloading your Terms and Conditions to GDPR, aswell as Sherk and Fiat 500! So why not pop the kettle on, grab yourself a mince pie and watch the full video below. To learn more or for help with any digital and tech legal issues, contact Jill Dovey at [email protected] or call 0191 211 7972.